Have you had an experience that was far beyond ordinary? Have you had a Near Death Experience or have had an Angelic encounter? Have you had an out of body experience? Do you live your life in a way that is beyond ordinary? Have you survived an accident that no one should have ever survived? Are you psychic or have other unexplainable abilities? Do you have a passion or study a topic that is beyond most people's realm of understanding? 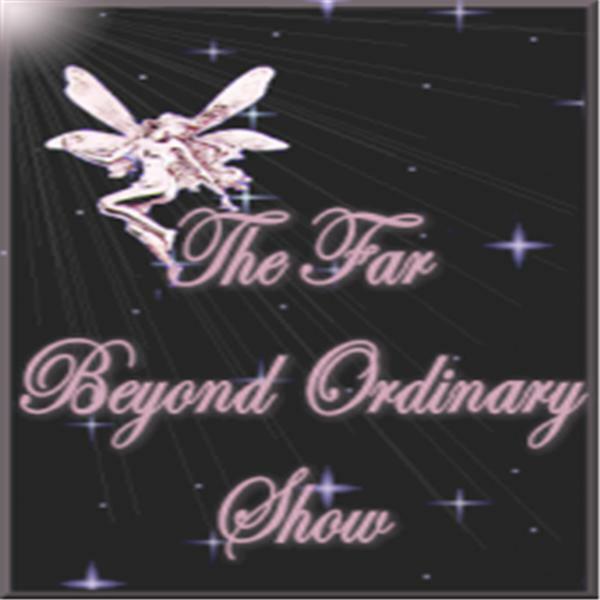 If you can answer yes to any of these questions or just want to know more about OBE, NDE, Angels, Psychics, and miracles then Far Beyond Normal is the show for you. Listen Live every Sunday night at 6 EST. The lines will be open all show!! We will talk about the History of Halloween and invite you to call in and share Halloween stories, traditions and memories!